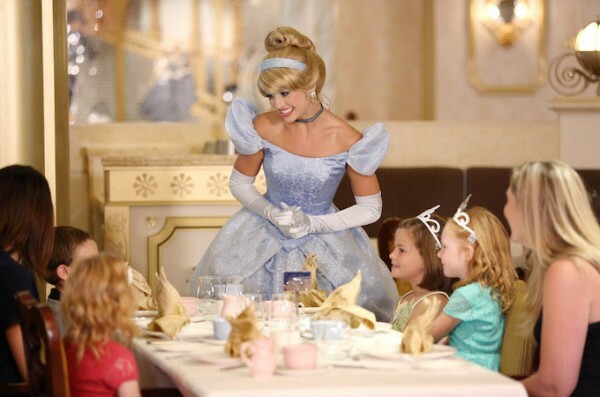 The popular Royal Court Royal Tea experience, which until recently was only available aboard the Disney Fantasy, is expanding and will now be available on all four Disney Cruise Line ships. This whimsical teatime features a fanciful menu, including a selection of herbal teas and two delicious courses – one sweet and one savory. Every child receives a distinguished assortment of gifts as a keepsake of their experience. The cost for Royal Court Royal Tea is $210 for children and $69 for adults. On the Disney Dream, Guests can already enjoy this experience at Royal Palace on all 4-night sailings. The offering will be extended to all 3-night sailings of the Disney Dream beginning November 4, 2016. Royal Court Royal Tea will be offered on the Disney Wonder at Triton’s on all itineraries beginning November 10, 2016. And, the experience will be offered on the Disney Magic at Lumiere’s on all itineraries beginning December 11, 2016. This entry was posted on October 13, 2016 at 8:00 am and is filed under Disney Cruise, Disney News. You can follow any responses to this entry through the RSS 2.0 feed. You can leave a response or trackback from your own site.